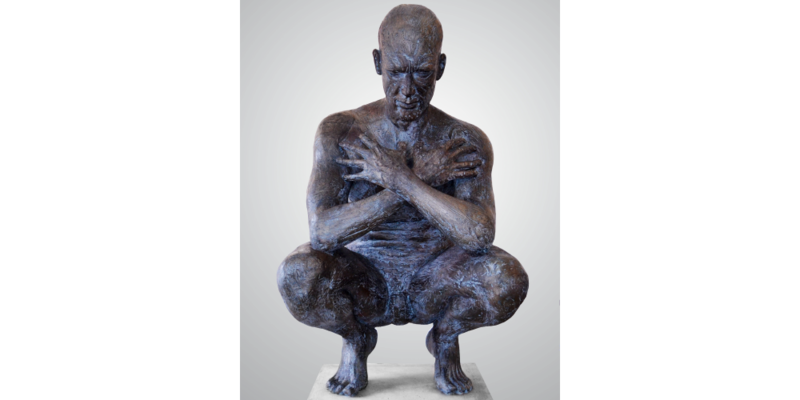 For this one-of-a-kind lot, the winning bidder gets to take home a magnificent sculpture by leading South African artist Anton Smit titled Crouching Man. Widely revered for his overwhelming heads and monumental sculptures, evoking themes of suffering, reconciliation, glory and sublimation, Smit’s works grace public and private collections countrywide and internationally and are widely sought after by serious art collectors the world over! 1150 (h) x 580 (w) x 750 (d).